The General Election 2017 ends in hung Parliament: Conservatives set for 319 seats, Labour 261. An absolute shock for the PM who called a snap election almost in hubris. Something that has backfired and sent shockwaves through the markets. 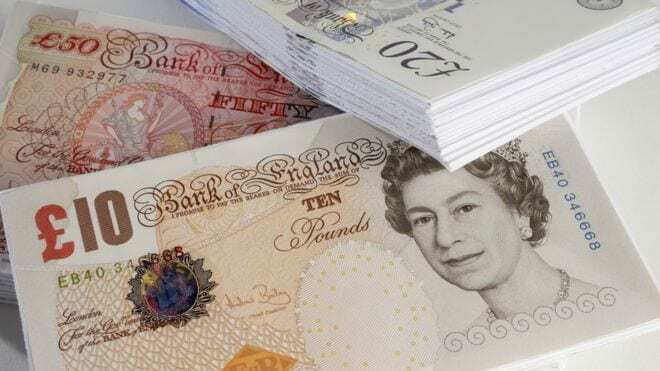 The pound is back on a downward trajectory against the dollar as investors scratch their heads over what having a minority government could do for the UK economy. The pound has been volatile after a huge drop last night as the first exit polls came out. The markets are unable to predict the nature of this volatile election and as a result with a topsy-turvy unpredictable election comes insecure pound. The strong Brexit mandate has not been achieved, which you could argue is slightly negative for sterling in some ways, because if we’re going to go ahead with Brexit you want to have a strong negotiating hand. But the flip side of that is that maybe a hard Brexit is less on the table now and we go to a soft Brexit, which is sterling supportive. So there’s a lot of uncertainty, but the downside for sterling in this is not completely obvious. But the pound’s drop has been good for FTSE 100 stocks – many of the companies listed there mainly make their earnings in foreign currency and so benefit when the pound falls. The FTSE is up about 65 points at 7,515.